Like so many "new tech" campaigns, both deliver on the basic need to demonstrate the product to get across functionality and utility. Both use celebrities in "slice of life" vignettes to enhance salience and add warmth. Both have good recall. Stripping away the pun-tastic script and leaden acting by Delia Smith, the EE campaign does nail the news that, with EE, you can stream BT Sport football onto your TV. 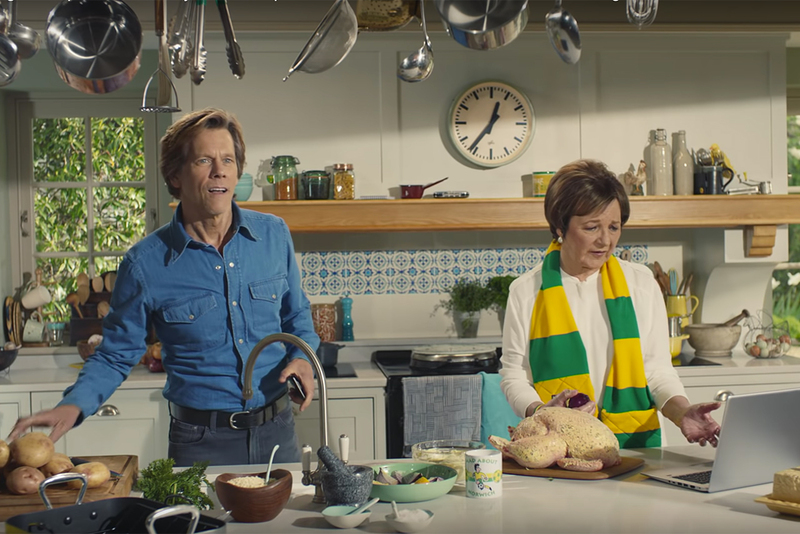 The combination of Kevin Bacon and Delia’s well-documented footy associations does the job. The nagging question I have is whether the fact that it’s embarrassing to watch inhibits its effectiveness. While EE deserves credit for consistency in sticking to a strong formula, in this execution it’s starting to feel tired. 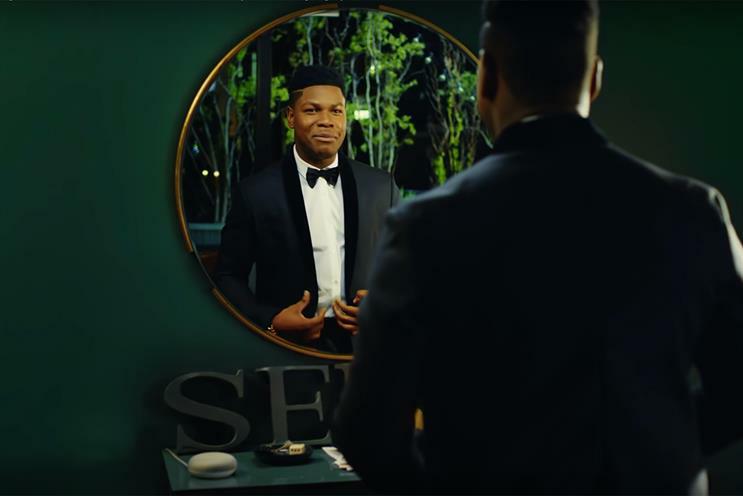 The Google Home Mini campaign takes a similar approach, showing the product’s use in a mix of "everyday" vignettes – some humdrum, others more amusing – boosted by strong casting with John Boyega and David Walliams. There the similarities end. The Google campaign is far more involving – it celebrates the idiosyncrasies and ridiculousness that make us human. The tech colludes with and enables our all-too-human needs and desires. In doing so, the work lessens our worries about "robots listening to us", rendering it normal and harmless. It’s a subtle approach to acclimatise us to technology, rather than tackle our fears head-on. It’s clear that Google is on a mission to make the brand feel more human, likeable and in the service of our humanity, not just its own interests. It’s the right strategy, well executed here, but the business itself will need to live up to it to really win our hearts and minds. So, two brands, two new(ish) technologies, two similar but very different campaigns. And 1-0 to Google. TV ads 30 July-26 August 2018. Adwatch research is conducted via an internet omnibus survey among 1000 adults in Great Britain, aged 16-64, through Research Express, part of Kantar TNS, one of the world’s leading data, insight and consulting agencies. Data supplied by Ebiquity.